Our Christmas opening hours are as follows: All branches will close one hour earlier than normal on Christmas Eve and New Year's Eve. You can check the normal opening hours for your local branch here. We remain closed for the bank holidays on Christmas Day, Boxing Day and New Year's Day. 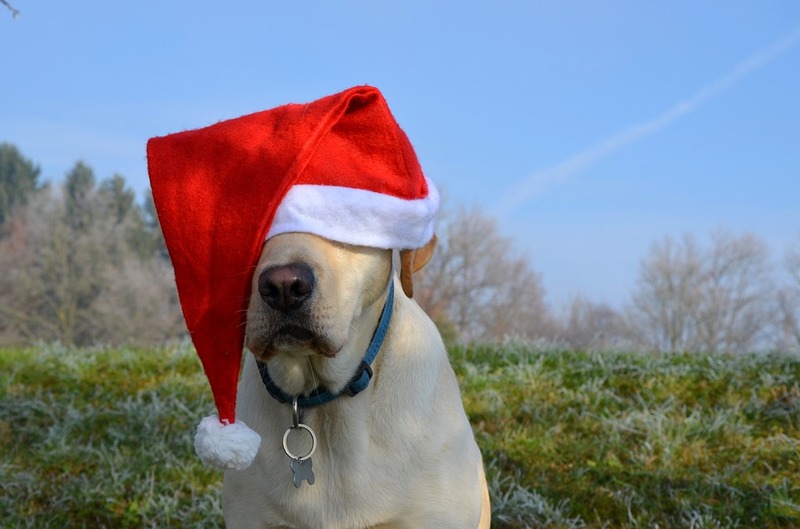 We hope you and your pets have a safe and happy festive break, however should an emergency arise, please call our Bridgnorth hospital which is available 24hrs a day, 365 days a year on 01746 763998.